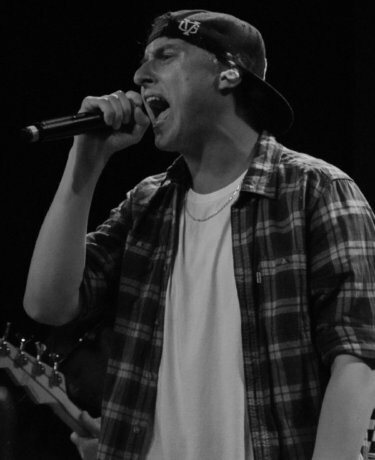 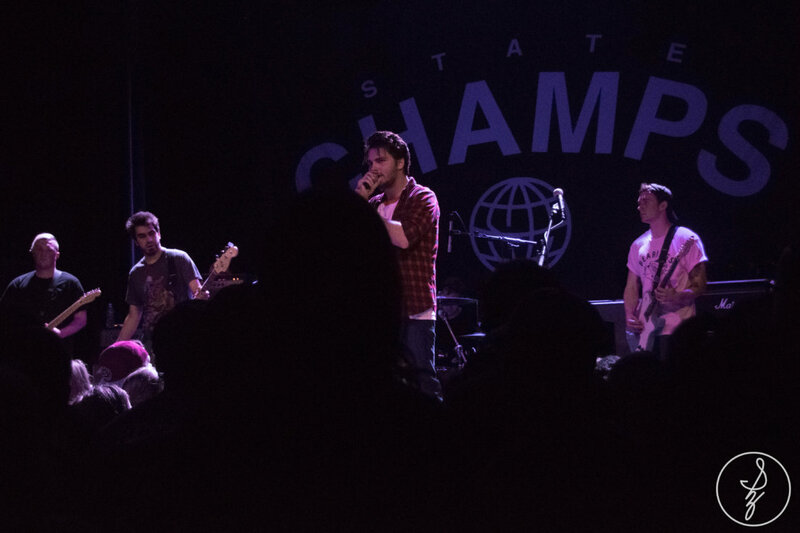 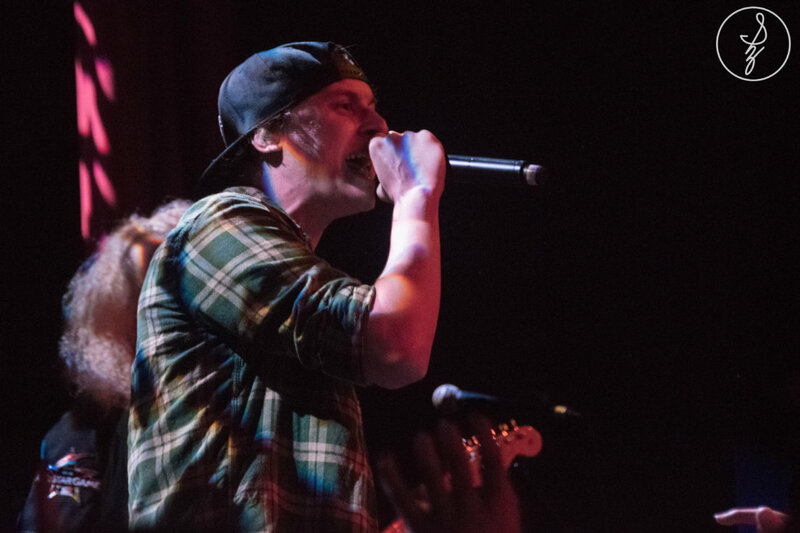 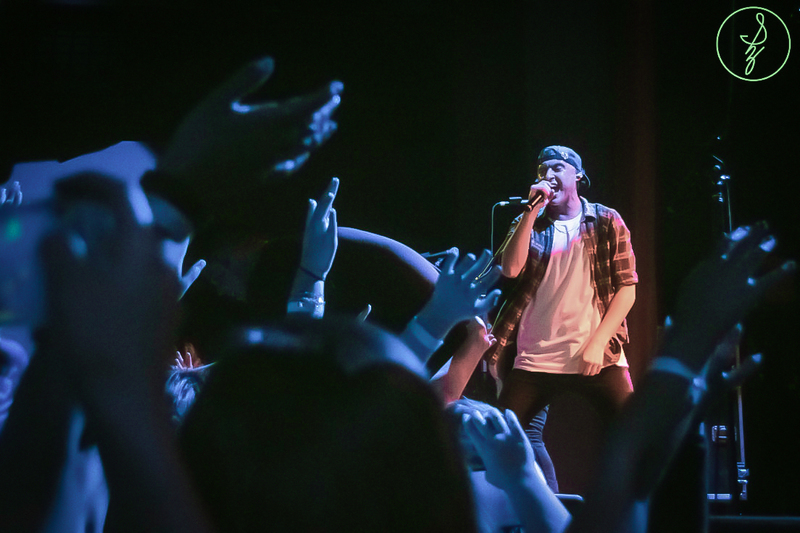 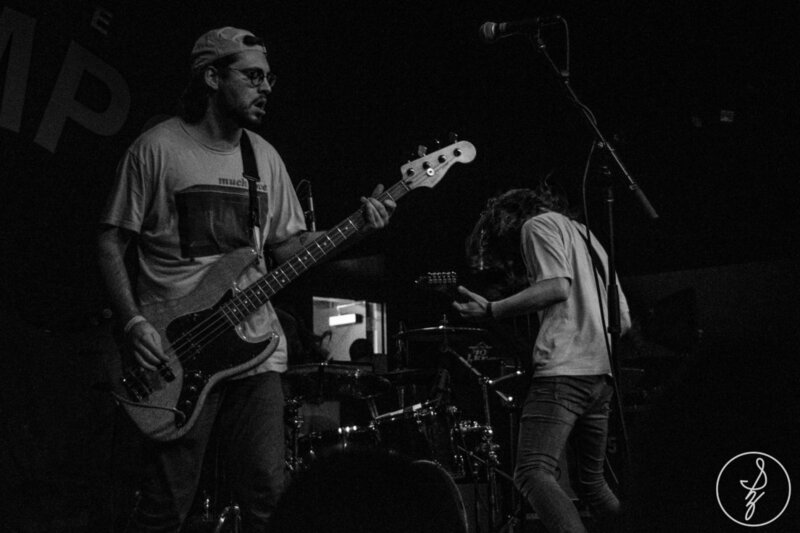 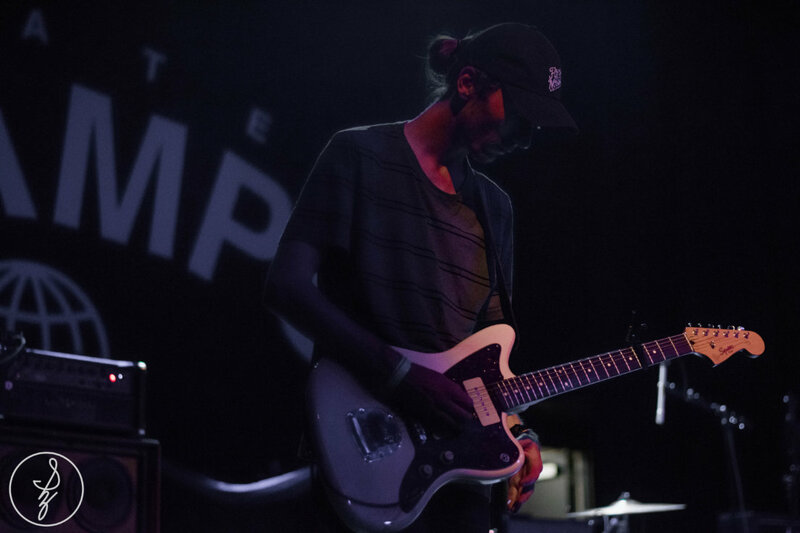 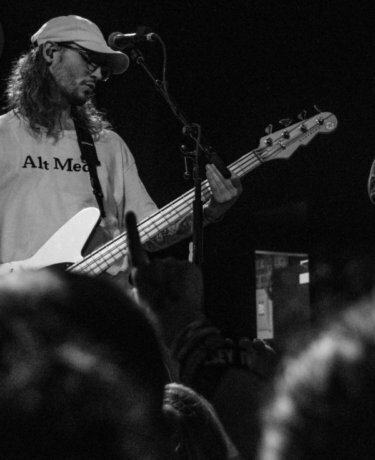 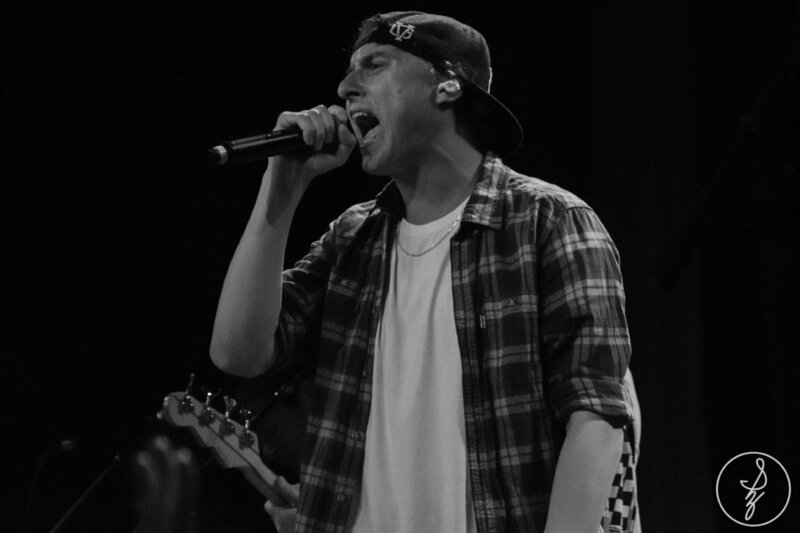 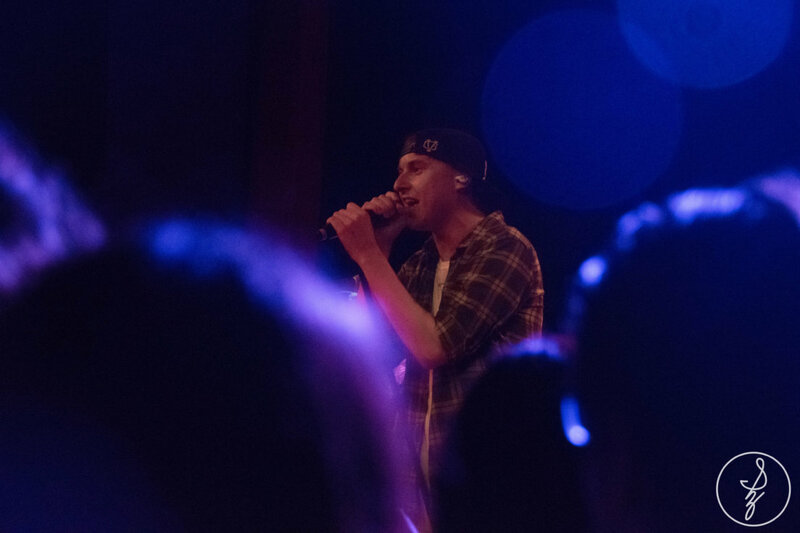 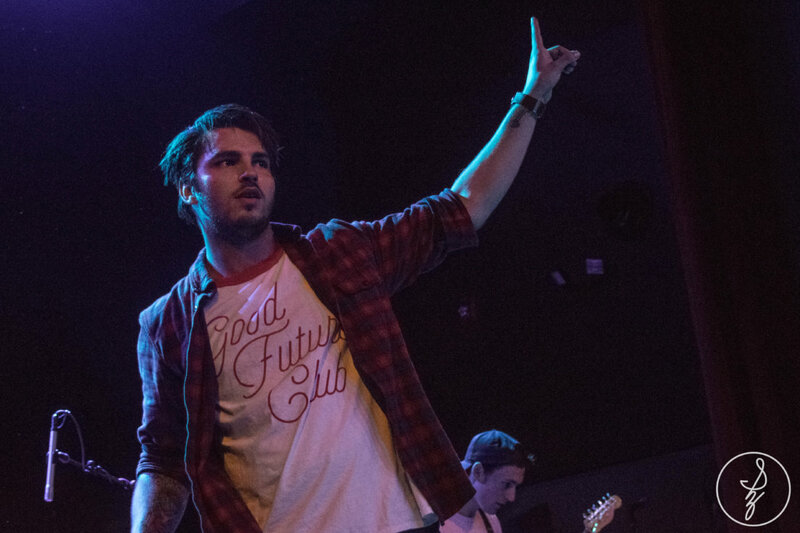 JERSEY CITY, NJ – Albany based pop punk group State Champs tore the roof off the newly renovated venue White Eagle Hall last Saturday night in Jersey City. 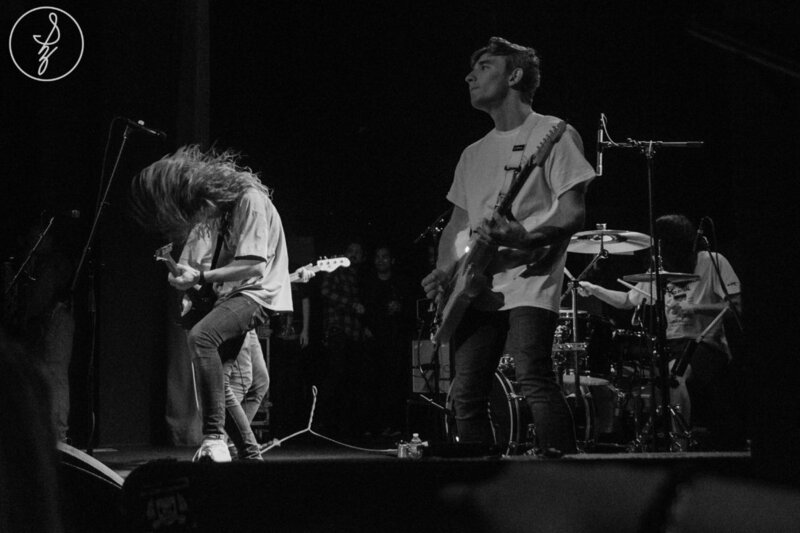 The show brought support from Homesafe, Speak Low If You Speak Love, Sleep On It, Bright Green, and Bearings. 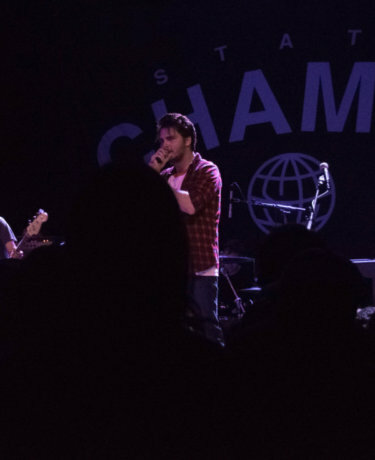 The venue itself was nothing less than an amazing atmosphere for a show. 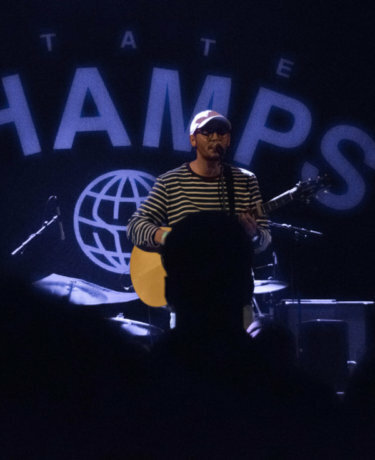 The 400 capacity venue was adorable and intimate, and a great location with a welcoming atmosphere for both bands and fans. 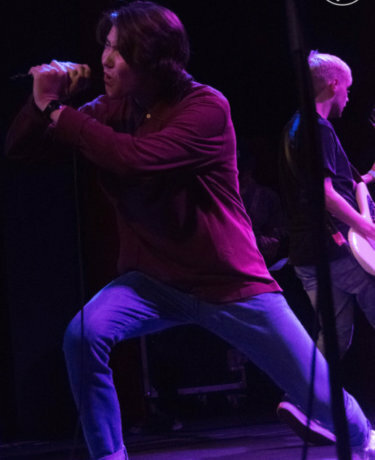 Bearings came down all the way from Ottawa, Canada to be on this tour, and as the first band up, they opened the show energetically and beautifully. 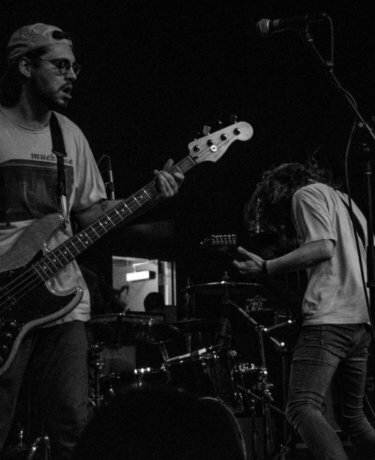 Their debut EP, Nothing Here Is Permanent was just released under Pure Noise Records, so you’ll see their faces a lot more in the near future. 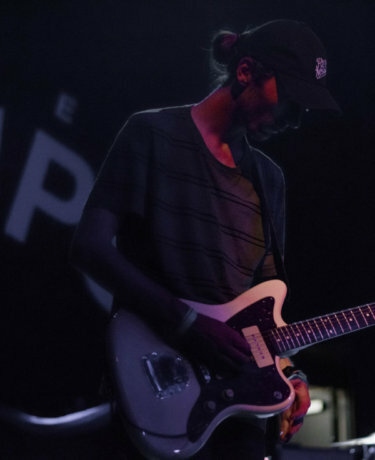 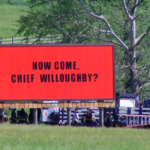 Next up was a rather different “Bright Green” set. 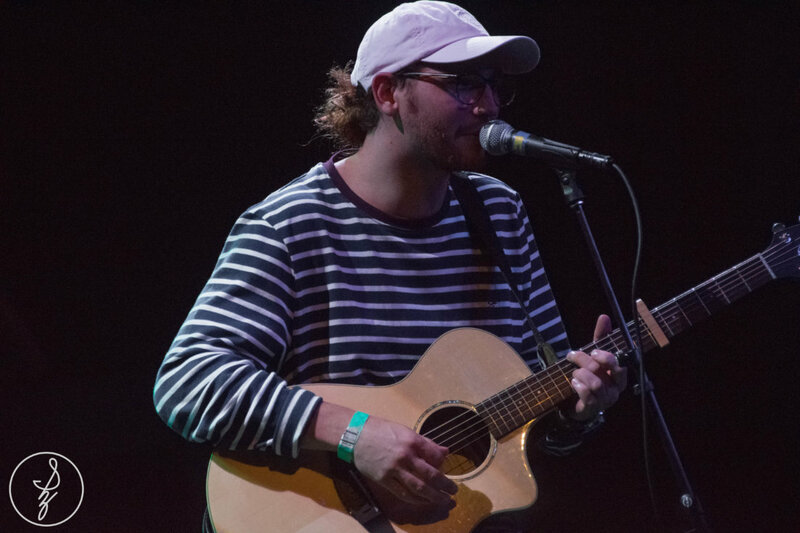 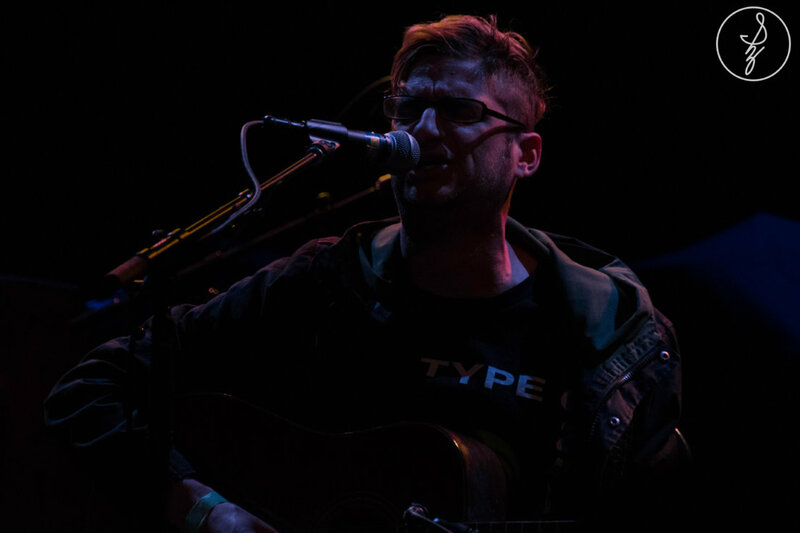 Instead of doing a full band set, New Jersey’s own Zac Eisenstein (whose name you might recognize from Man Overboard, who went on hiatus earlier this year) sat down and did an acoustic performance, playing songs that fans of MO thought they were never going to hear again. 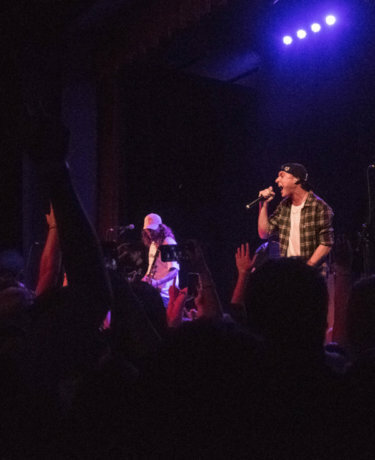 The crowd sang along to classics like “Love Your Friends, Die Laughing” and a wave of nostalgia came over me and the rest of the fans. 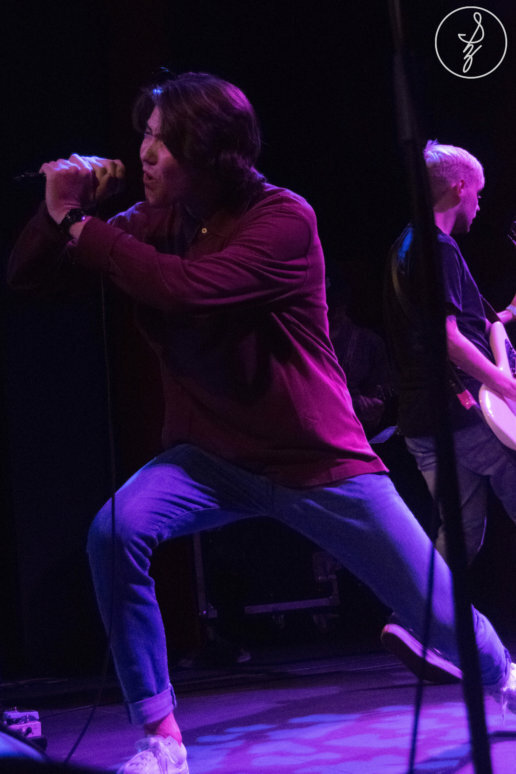 Next up was Sleep On It, an up and coming pop band based out of Chicago. 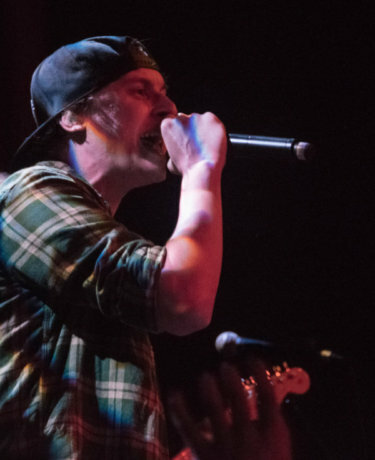 Later this year they will be joining Waterparks on their US Headlining tour, so if you couldn’t catch them on this tour with State Champs, I highly suggest you go find them when they come back to your city. 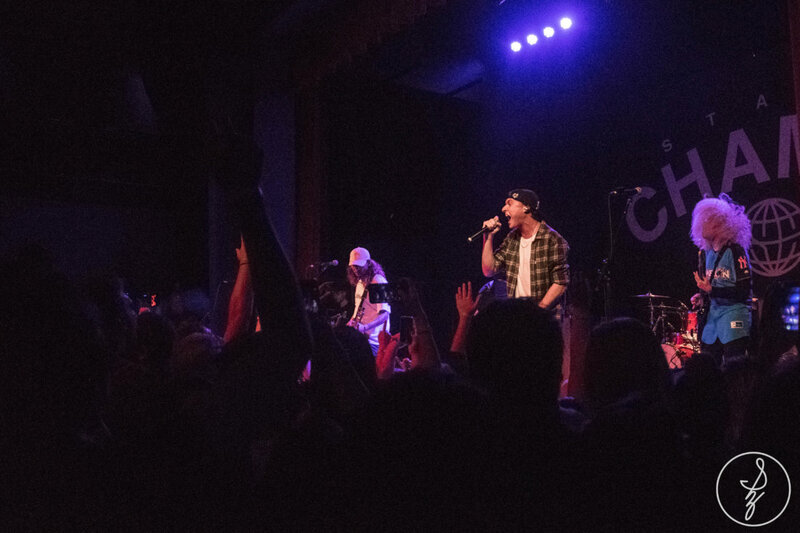 Their new LP, Overexposed, will be released on November 3rd with Equal Vision Records and on this tour, the fans got to hear two of those songs live. 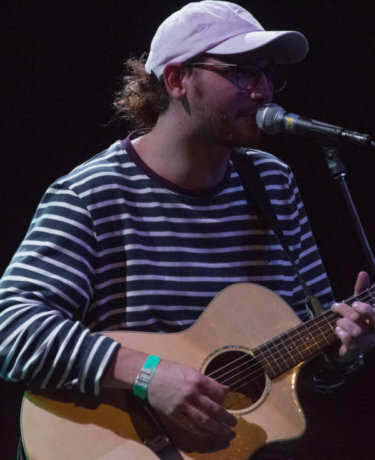 Something not widely known about Ryan Scott Graham, the bassist of State Champs, is that he has an acoustic side project under the name Speak Low If You Speak Love. 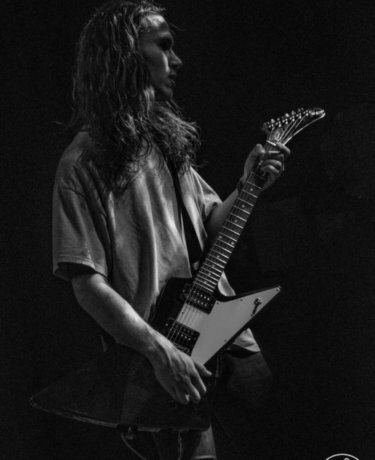 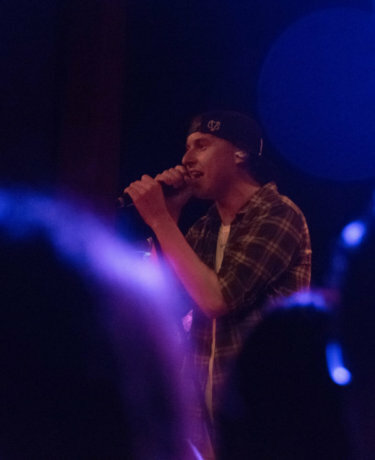 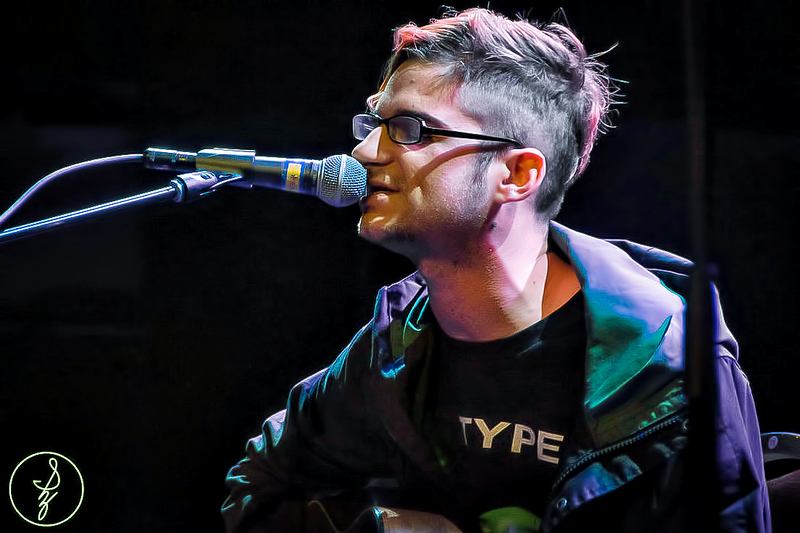 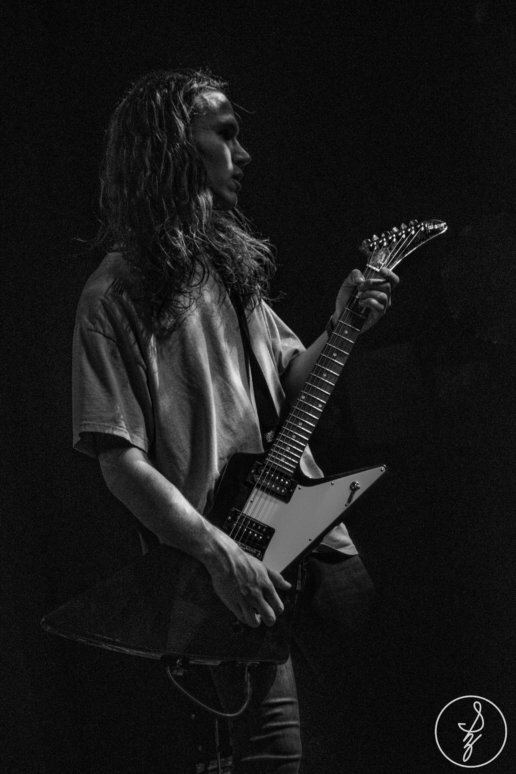 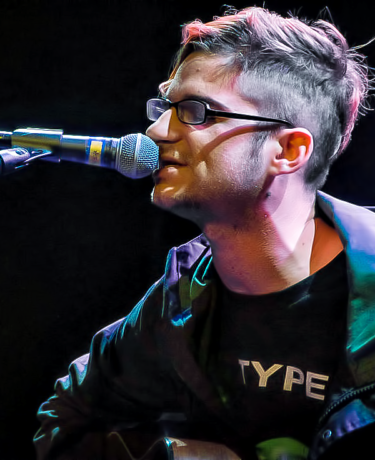 His album, Everything But What You Need, was re-released in 2015 under Pure Noise and that record had the majority of Ryan’s setlist songs that the crowd was singing back to him. 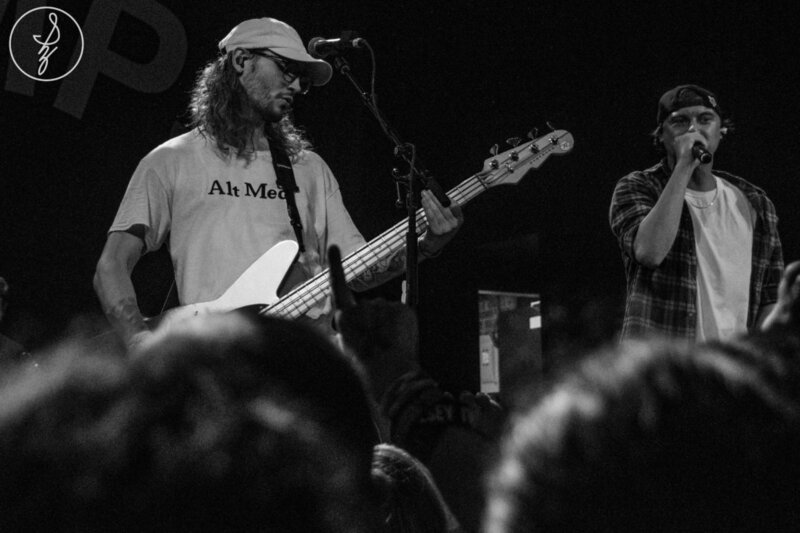 The last opener of the night, Homesafe, brought power and energy to the crowd, and was the perfect choice for direct support on this tour. 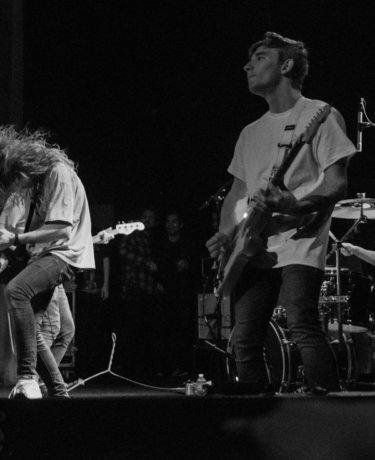 Their EP released last year, Evermore, is a straight-up banger of a record, and I wish I listened through it more before seeing them play some of the songs live. 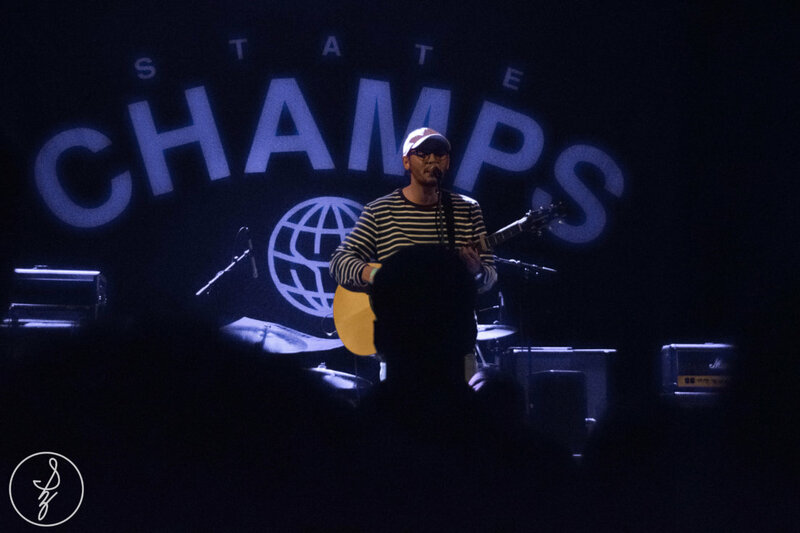 They did an astounding job at pumping up the fans for the last set of the night, State Champs. 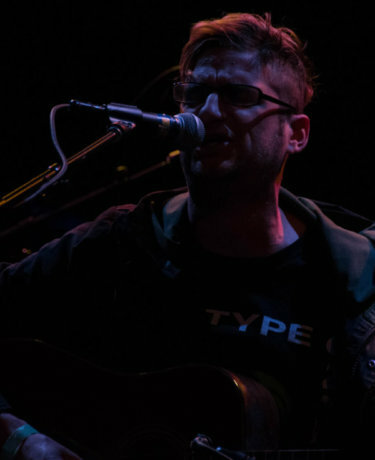 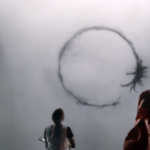 As soon as the band got onstage and started “Slow Burn”, the crowd went insane. 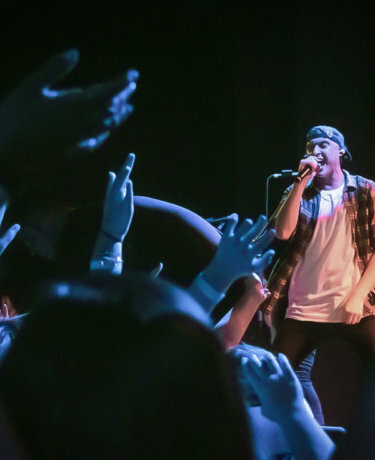 These fans were so dedicated, you could hear a majority of the audience scream every single lyric to every single song. 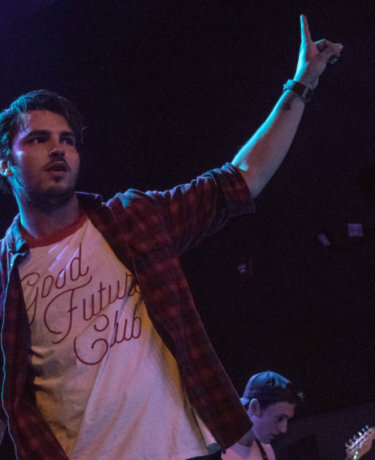 Overall, a 10/10 performance and I definitely recommend you catch this tour if it’s coming near you.